Jackie J. Lilley, age 78, of Clarksville, passed away early Thursday morning, February 7, 2019 at Hospice of Cincinnati East in Cincinnati. She was born January 11, 1941 in Cincinnati, Ohio daughter of the late Melvin Ames Lilley and Bettie Poehner Lilley. Jackie was a nurse for the local nursing homes for over 40 years. She loved to hunt and fish. Jackie was a beloved mother and grandmother. Surviving are her daughter, Tammy (Gary) Partin of Batavia, son, Jurel Goins Jr. of Seaman, 10 grandchildren, Angelica (Charlie) Kettler, Chelsea Zugg, Jessica Pierce, Joshua (Courtney) Pierce, Justin Goins, Jordan Goins, April Goins, Jurel Goins III, Randeanna (Dylan) Stewart, and Dustie Melampy, 9 great-grandchildren, sister, Judith Reed of Clarksville. 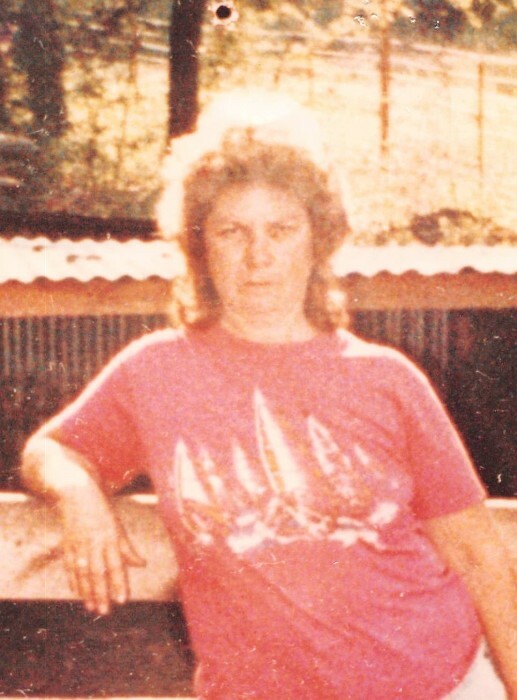 In addition to her parents, Jackie was preceded in death by her daughter, Rose Anna Gilbert, and son, Ronnie Wheeler. Graveside Services will be held at Morrow Cemetery on Tuesday, February 12, 2019 at 1:00 pm.